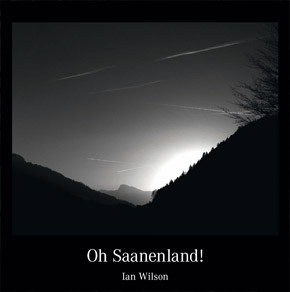 Saanenland is an area of outstanding natural beauty; in this book, 'Oh Saanenland!' local Photo-Artist, Ian Wilson, captures the magic of this beautiful region with his truly unique images of atmosphere and emotion. 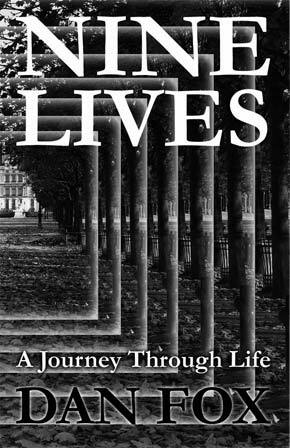 This book is available from the Cadonau bookshop, Promenade in Gstaad; and at AuFoyer, Dorfstrasse, Saanen; and Verein Oase, Lauenenstrasse, Gstaad; plus also www.mmedien.ch or by contacting us info@ianwilson.ch.